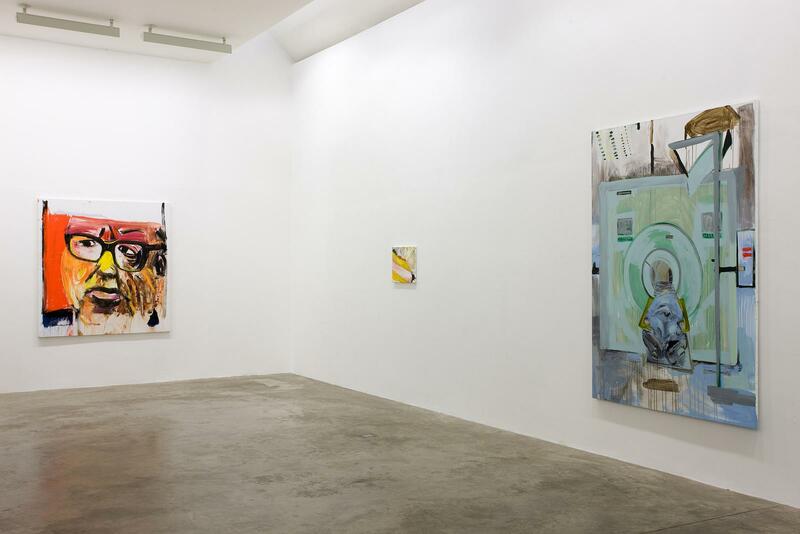 Kerlin Gallery are pleased to host an exhibition of new paintings by Brian Maguire. 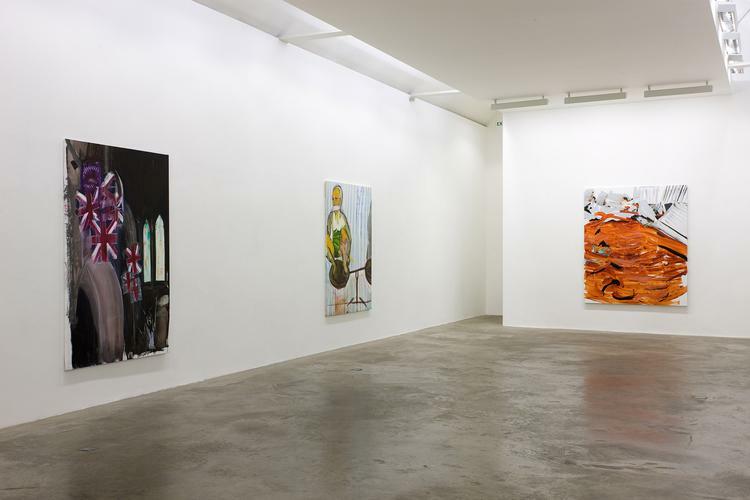 Maguire’s new paintings, made during 07 and 08, have their genesis in human and collective rights issues and link directly to the highly acclaimed work he presented at the 24th Sao Paulo Biennale, 1998. 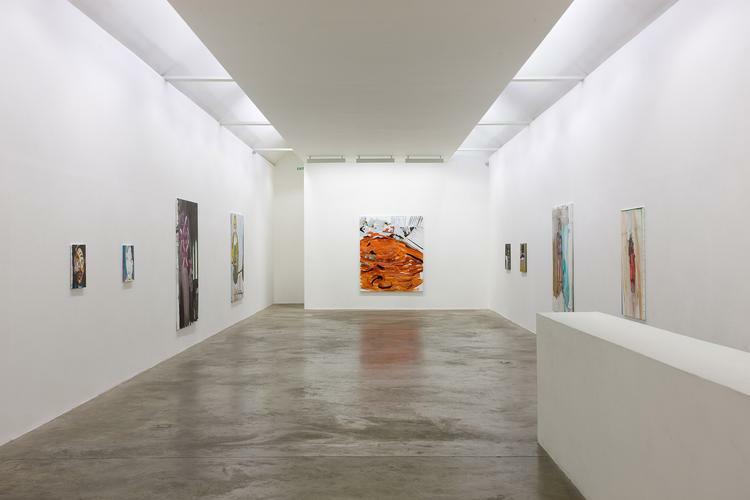 Their content and subject matter centre around the twin nodes of history painting and contemporary life, whilst the artist’s mordant wit and highly tuned political consciousness underpins the whole show. Throughout his career, Maguire’s art practice has involved him directly with numerous projects in many of the largest cities in the Americas and in Africa. 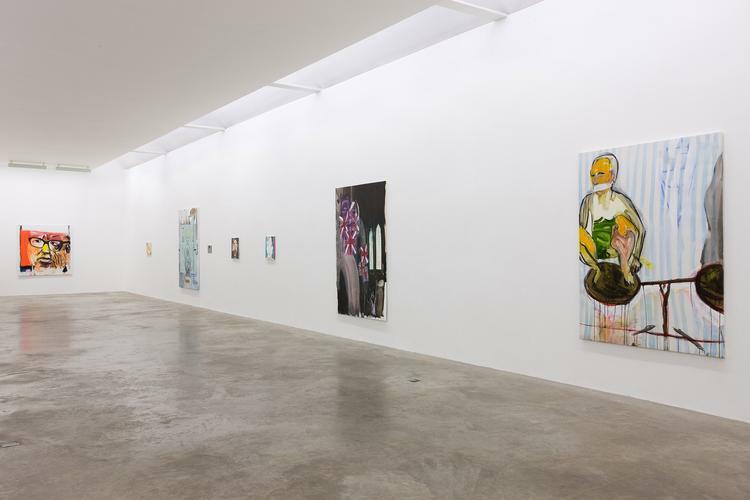 This global perspective is evident in those paintings dealing with contemporary life; observations from the slum cities in Nairobi, the prisoner on a street corner in Brooklyn and the gang feuds in Dublin. The historical works, whether the assassinated presidents, Dr. Salvador Allende and Patrice Lamumba, or Tommy Smith from the Mexico Olympics – the banners hanging in Dublin of the Irish regiments of the British Army, they all argue for the need to remember publicly. No shortage of ironic counterpoints either - the empty chair of the CIA bosses who approved these assassinations, the empty room, save for the rockets, at the arms fair in the UK. This exhibition, Maguire’s first solo show in Dublin since 2003, reveals an artist at the height of his powers. Maguire exhibits widely throughout Europe, Japan and the Americas. He represented Ireland at the 24th Sao Paulo Biennale, 1998. A major exhibition of his work took place at the Hugh Lane Municipal Gallery, Dublin and travelled to the Contemporary Art Museum, Houston, TX in 2000 and the Crawford Art Gallery, Cork in 2001. The Bayview Project, Whitebox, Chelsea, New York, 2002, a collaboration between Maguire and the women from two correctional institutions. Citizen, 2003-08 his most recent project, commissioned by the Belgium government, is a collaboration with the patients and staff of St. Dimpna’s O.P.Z. Psychiatric Hosptial, Geel, Belgium. Maguire has also been invited to participate in the 2008 Beijing Bienalle. 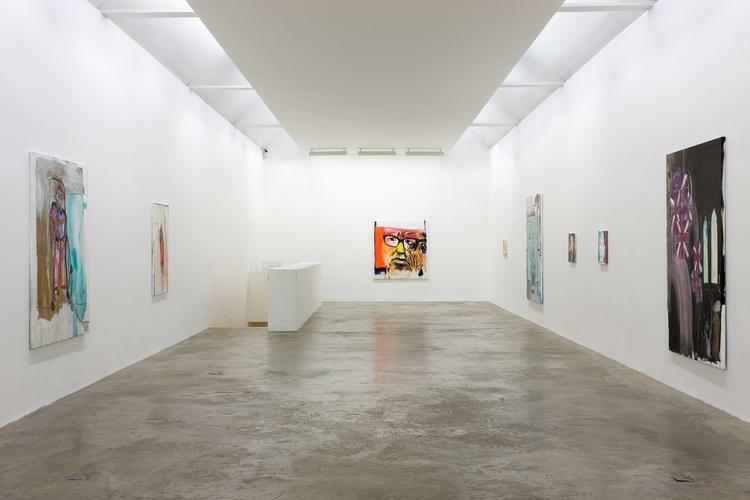 Among the many collections, both public and private, in which he is represented are those of the Irish Museum of Modern Art, Hugh Lane Municipal Gallery, Dublin, the Alvar Aalto Museum, Finland, the Gemeentemuseum, The Hague, Netherlands and the Collection of Edward & Nancy Reddin Kienholz.